Breakthroughs in nanotechnology have been coming at a rapid pace over the past few years. This was fueled by significant worldwide investments by governments and industry. But if these promising young technologies cannot begin to show commercial viability soon, that funding is in danger of disappearing as investors lose their appetites and the economic and scientific promise of nanotechnology may not be realized. Scrutinizing the barriers to commercial scale-up of nanotechnologies, the Nanomanufacturing Handbook presents a broad survey of the research being done to bring nanotechnology out of the laboratory and into the factory. 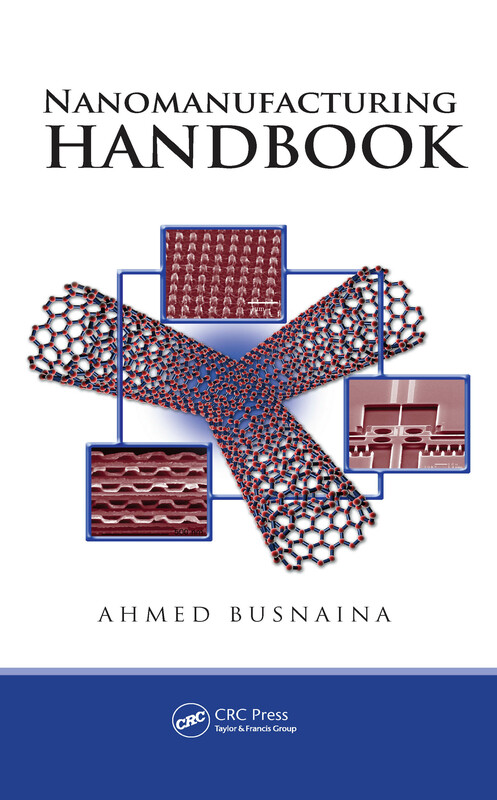 Current research into nanotechnology focuses on the underlying science, but as this forward-looking handbook points out, the immediate need is for research into scale-up, process robustness, and system integration issues. Taking that message to heart, this book collects cutting-edge research from top experts who examine such topics as surface-programmed assembly, fabrication and applications of single-walled carbon nanotubes (SWNTs) including nanoelectronics, manufacturing nanoelectrical contacts, room-temperature nanoimprint and nanocontact technologies, nanocontacts and switch reliability, defects and surface preparation, and other innovative, application-driven initiatives. In addition to these technical issues, the author provides a survey of the current state of nanomanufacturing in the United States—the first of its kind—and coverage also reaches into patenting nanotechnologies as well as regulatory and societal issues. With timely, authoritative coverage accompanied by numerous illustrations, the Nanomanufacturing Handbook clarifies the current challenges facing industrial-scale nanotechnologies and outlines advanced tools and strategies that will help overcome them.